I am an independent consultant solicitor with the firm, providing fertility and parenting advice under the Porter Dodson brand to their clients as required. 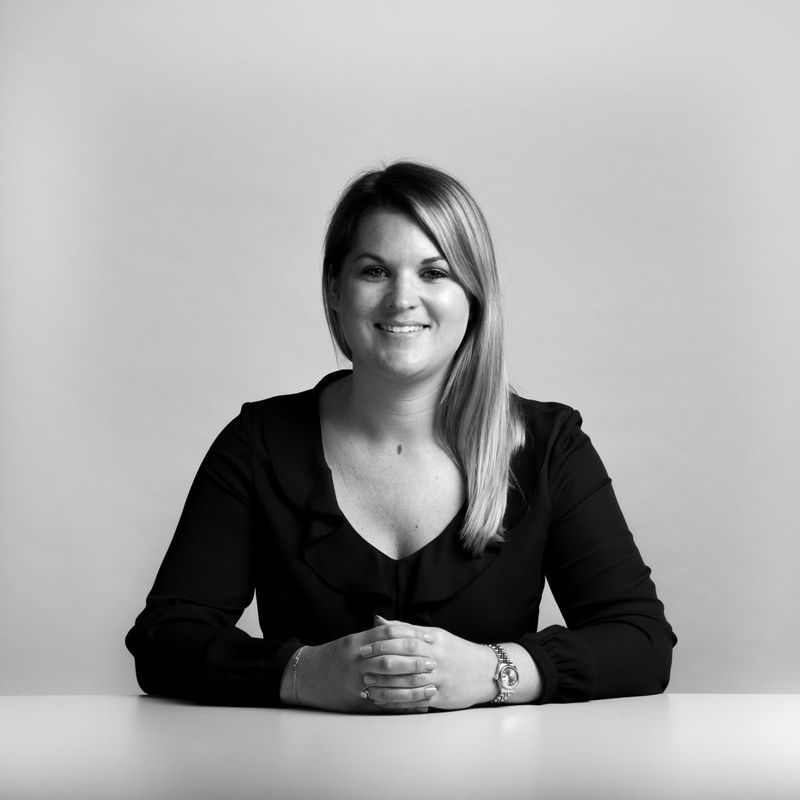 I have over eight years’ experience in fertility and parenting law and was the first solicitor in the UK to qualify into this niche area of law. During this time I have dealt with a number of groundbreaking and published cases which have shaped the law in this field. I am truly passionate about the work I do, whether it is helping prospective parents to safely navigate the law whilst planning their family, making a court application or putting extra measures in place to secure a family’s legal status or providing solutions when things go wrong. I work with a variety of clients locally, nationally and internationally and meetings can be arranged face to face or remotely to help and advise you as efficiently as possible. Surrogacy – arrangements within the UK and overseas, applying for a parental order, help with immigration and nationality following an international birth, specialist Wills and advice at any stage. Donor conception and co-parenting – setting up arrangements including the preparation of donor and co-parenting agreements, acquisition of parental status, specialist Wills and advice at any stage. Adoption – arrangements within the UK and overseas, applying for an adoption order, help with immigration and nationality following an international match, specialist Wills and advice at any stage. Fertility treatment – issues in relation to the usage, consent, storage or movement of embryos and gametes, refusal of treatment by clinics and PCTS, specialist Wills and advice at any stage. Parenting and disputes – securing parental status, formalising arrangements, applying to court, specialist Wills and advice at any stage. Adoption vs Surrogacy – what do they entail? There are now many options outside traditional family-building for those who need or wish to pursue another route. Two of the most common pathways..
Wills & surrogacy – how do they fit together? It is widely acknowledged that Wills are one of the most important documents to arrange during your lifetime. They formally record your post-death.. This week marks annual fertility awareness week in the UK. It aims to change perceptions of fertility issues, raise funds to support the 1 in 6.. When faced with the term ‘co-parenting’ many people, understandably, think of divorced or separated parents who are sharing the care of their..
As surrogacy continues to grow into a mainstream pathway to parenthood, more intended parents are looking to family members or close friends to help..
One of the biggest surrogacy myths is that it is illegal in the UK to pay a surrogate mother. However, surrogacy has been a viable family-building.. If you are hoping to enter into a donor arrangement, either with someone you know well or someone you have met solely to conceive a child, something.. Safe and tested surrogacy destinations are becoming fewer and the associated costs as diverse as their geographical proximity. With surrogacy on the..